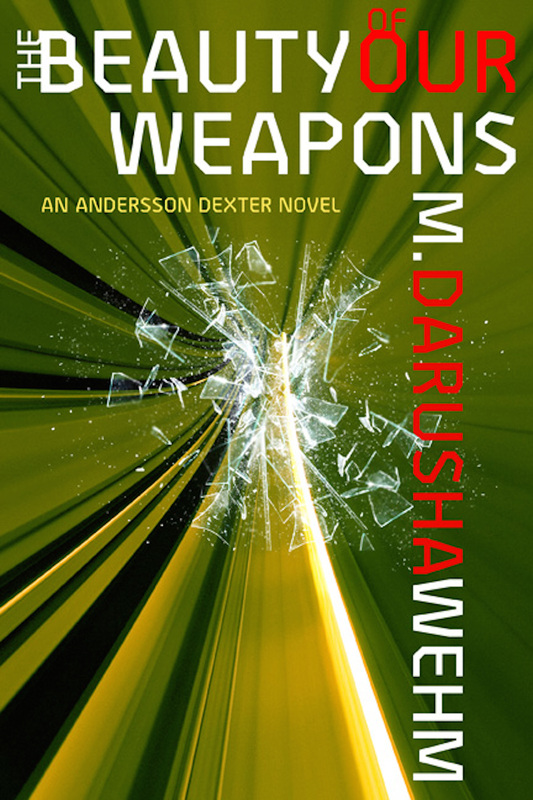 The Beauty of Our Weapons is a 2013 Parsec Award Finalist! Dex starts working on Captain Zhang’s plan. Dex asks for help in some unlikely places. Captain Zhang delivers an ultimatum and Dex stumbles across important information. Rev. Alford divulges a secret while Annabelle takes some time off. Dex chases down some leads and Annabelle shows up unexpectedly. Dex and Annabelle have a night on the town. The past comes back to haunt Dex. Things go from bad to worse for Stella Bish and Dex runs into someone at the bar.